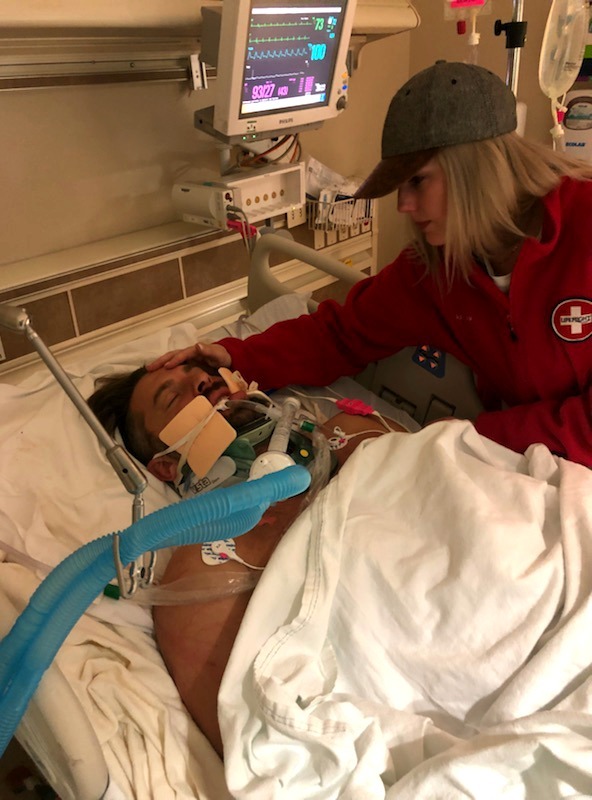 ST. GEORGE — A plan that formed years before may have saved the life of a St. George man struck by lightning earlier this year, a plan that he recalled within seconds as he lay there on the ground. On the afternoon of Feb. 23, Justin Hofer was struck by lightning while golfing at Sunbrook Golf Club in St. George and minutes later officers and medical responders found him semiconscious on one of the course’s greens. Hofer’s survival was made possible by the quick actions of a friend who called 911, as well as the first responders who performed CPR while transporting him to Dixie Regional Medical Center by ambulance. After being intubated and stabilized, he was flown to University Medical Center’s Lions Wound and Burn Care Center in Las Vegas. Hofer suffered second- and third-degree burns, but no internal trauma. That isn’t the whole story though. An interview with Hofer Wednesday shed some light on the minutes immediately following the lightning bolt that went through his body and knocked him to the ground, when minutes before he was enjoying a day of golf. The sky was clear when the group began their round but became increasingly ominous as dark clouds rolled in and it began to rain. A short time later he was struck and, after blacking out for a few seconds, the first thing he saw was his friend’s face above him, asking what he could do to help. His friend called 911 to summon help before pursuing his second request. He was closing the blessing just as officers and EMTs arrived. 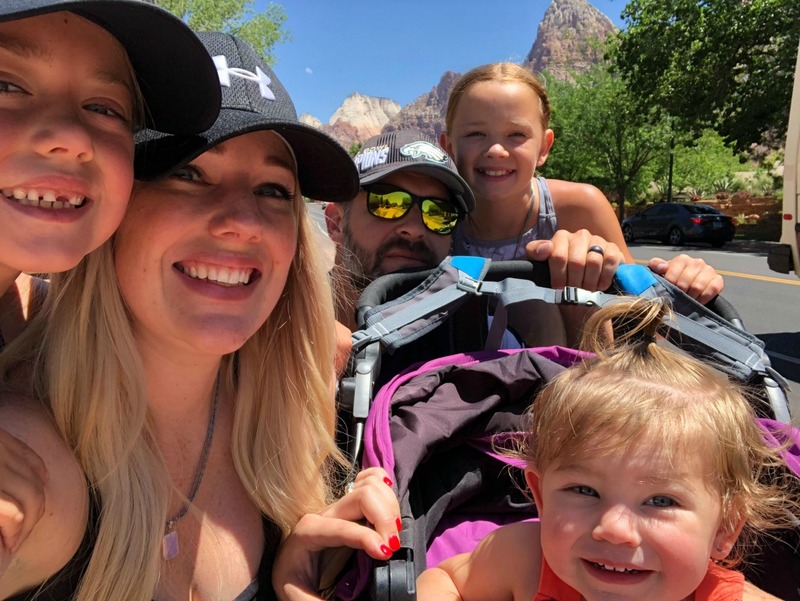 At Dixie Regional, doctors found third-degree burns over 20 percent of his body and, once they stabilized him, Hofer got the helicopter he asked for and was flown to the hospital in Las Vegas. Hofer was already on life support by then so those details would not come to light until several days later. Hofer was admitted to the intensive care unit where he remained for 10 days while being treated for severe burns on his legs and hips as well as extensive burns on his back. He underwent several skin grafts to repair the damage. He also sustained extensive nerve damage – “mainly in my lower extremities, particularly my feet,” he said. Once released from ICU, Hofer returned home to St. George and one week after that he was back at work. Today, Hofer’s body continues to heal and he is back to golfing and doing the activities that he used to do but without the stamina he had before the incident. It is something he sometimes struggles with. Reflecting back on that day at the golf course, Hofer said his actions immediately after the strike came from an incident involving a friend, who is a physician, who had a medical emergency several years before. Immediately following the onset of the emergency, the friend asked for two things. Hofer continued, saying that his friend is still alive because she had a plan, and if both the 911 call and the helicopter transport hadn’t happened there was no way she would have made it. “I’m glad I had a plan that day,” Hofer said, “but I also owe my life to those first responders. Thanks for the follow up story! Glad he has been making a great recovery! Thank you for the follow up. An amazing story of hope. It was the LDS blessing that saved him! Praise THE LORD! I’m gonna have to ask for one the next time I buy a lotto ticket. On second thought, they should’ve done the blessing BEFORE playing golf that day. Well, we’ll know for next time. Coulda been worse, ya know. Well, when you’re lying on the ground paralyzed fighting for your life, you are welcome to do what ever you want. Live your truth however you want. I bet you reach for the sky though, and at that moment I assure you which religion you belong to will not enter your mind and will not matter.